Sargent in US Air Base Wing lights candle in the Kinara. 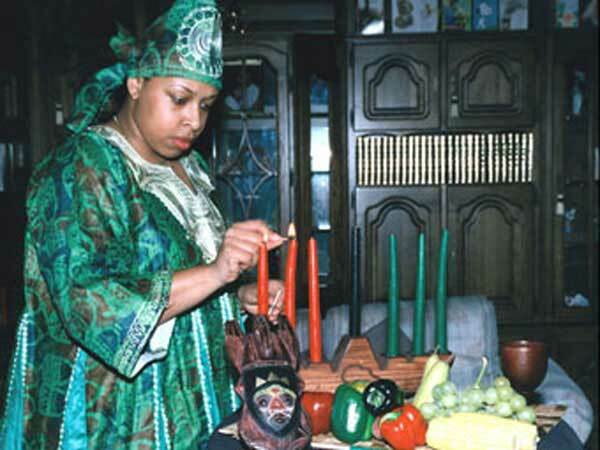 Kwanzaa for the year 2022 is celebrated/ observed on Monday, December 26th. Monday, December 26th is the 359 day of the 2022 calendar year with 3 years, 8 months, 6 days until Kwanzaa 2022.